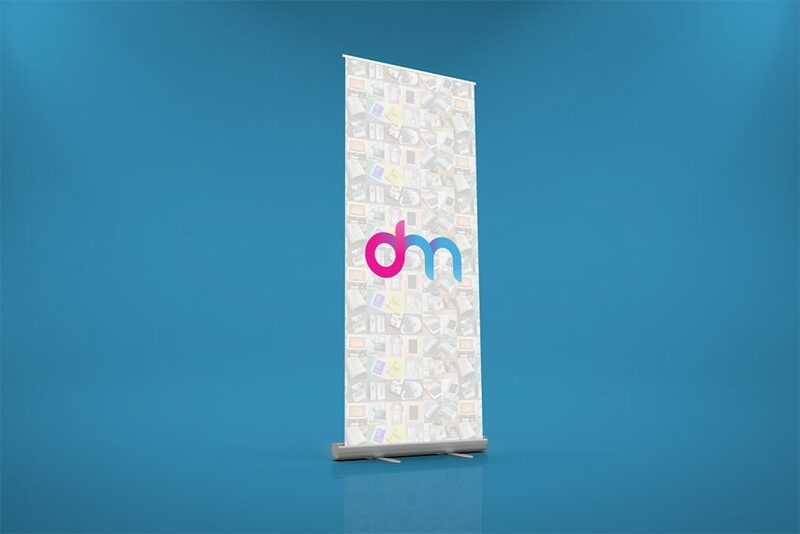 Download Roll Up Banner Mockup PSD. A photorealistic Roll up banner mockup for outdoor advertisement, Fresh and Authentic Mockup Designs gives your roll-up banner artwork a fresh and unique look. This Roll-up banner mockup is ideal for printed design for standee with roll up banners which can be used extensively as marketing material. You can download this mockup to add the highlights of the event on the banners that will attract more audience. Roll Up Banner Mockup PSD is very easy to customise which will help you to showcase your own roll-up banner design in seconds. Just replace your design using the smart layer, then change your banner design and background color and adjust it according to your needs. Use Roll Up Banner Mockup PSD to give your clients a realistic view of the banner designs related to the outdoor advertisement. Using this PSD mockup, you can easily promote your brand or products in an interesting manner. Hope you like it. Enjoy!